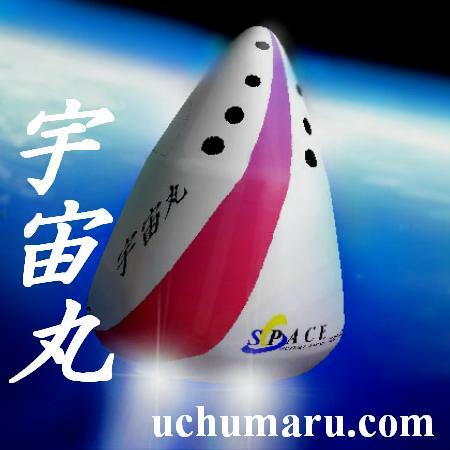 ありがとうございました。Let's come true The Space Tourism for everyone right now !! Let's come true The Space Tourism for everyone right now ! !